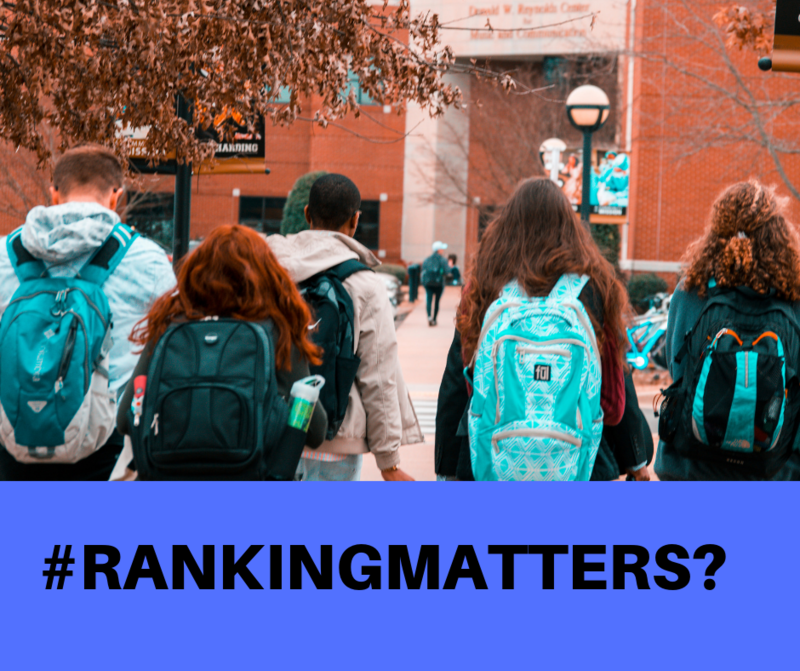 Does university ranking matter to employers? - Right Jobs Blog! 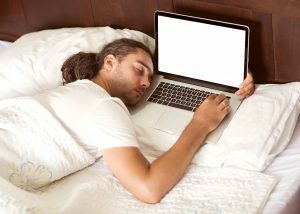 The biggest factor people these days consider while choosing their university and major is whether it is going to help them in landing for their dream job or not. Today’s industry is highly competitive and there is such a rush that you have to be something to be somewhere. There is no place for mediocracy in this rapidly growing market. People are really worried about how their selected colleges and grades will help them to stand out in the future and in getting their new job. The factors that universities/colleges and their rankings do help in seeking the best job is somehow important and somehow not. So there are two situations one is where your selected university is going to matter and the other is where your skills are going to brand you . It is a fact that having a degree from less known colleges may often get allayed by known and highly recognized institutes. When you get enrolled in the top lead universities like some of the IVY league colleges, you catch employer’s attention, because the education quality and the programs they offer have some real standards as compared to some other colleges, so some employers prefer people from universities with good and remarkable name in the market who have record of producing excellent skilled graduates. If you’re lucky enough to get enrolled in such colleges or institutes then you won’t have to struggle much to get in and once you’re in, then you are going to get new opportunities every day and all because you have a huge name attached to your degree. In this case when employers seek graduates only from universally recognized universities. So in this situation there is a bad news for you if you are not a graduate from the employer’s desired college,you are going to get rejected without even an interview call. There are situations when employers only look for skills and they don’t bother about your university or college background that’s when you brand your skills. And honestly, if you’re skilled enough and have the required spark then you will not be asked about your university background.in fact, some employers and recruiters think that smaller the college or fewer the resources, more the creativity. There are many youngsters who prefer online courses, certifications, and diplomas to polish their skills, rather than taking classes from regular universities and eventually, they got jobs based on their know-how about a certain field. But here we have an honest question rather a confusion that why employers prefer only specific colleges and universities despite the fact that in the end, it’s only the employees skills that are going to help their company grow! The answer is, that some high standard colleges offer certain programs that you’re not going to find or study somewhere else ,they have very highly qualified faculty, research centers, that provide you platform to explore your skills, talent and polish the knowledge you are getting from books Mostly the big companies do not let you or give you time to learn things, all they want are results so this is the reason why the big companies go for fine graduates from some really fine colleges with huge exposure and splendid developed skills. 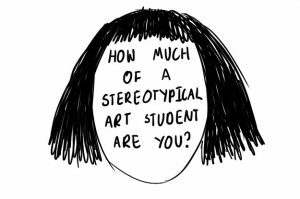 Previous PostStereyotypes about art and art students.